Sometimes, the default name given to a file by a camera or asset management system isn&apos;t the most memorable. There may well be good reasons for a robot to christen its new-born &apos;AA000001&apos;, but we as humans might need to label an asset with something more familiar before we can make best use of it. 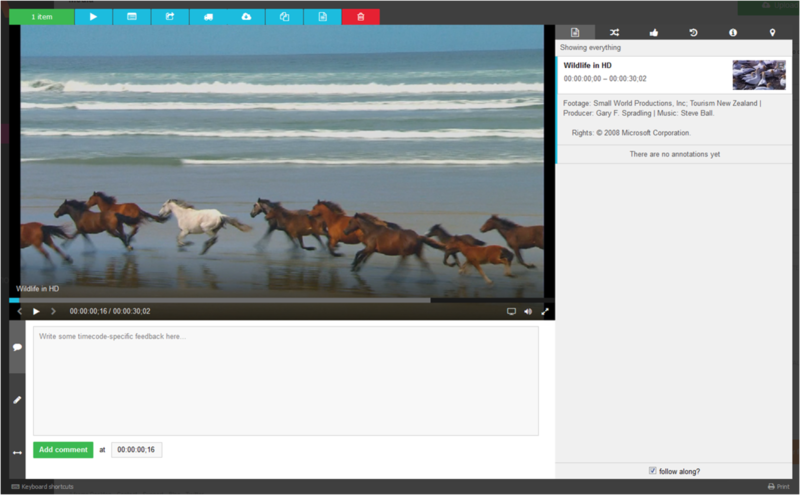 To change the name of a clip in Aframe, first load the Footage page within your project. Open the clip you&apos;d like to edit by double clicking on its thumbnail. 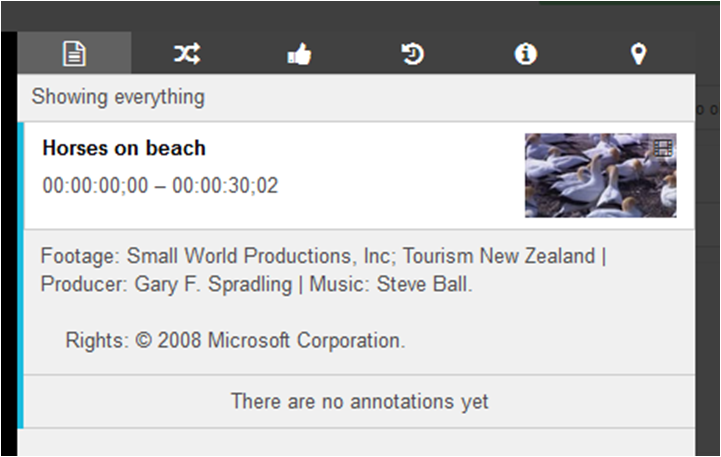 With the clip open in the player, you&apos;ve got access to a number of different actions, including comment, subclip and edit title. Under the player, click on the second icon down - &apos;Edit&apos;. 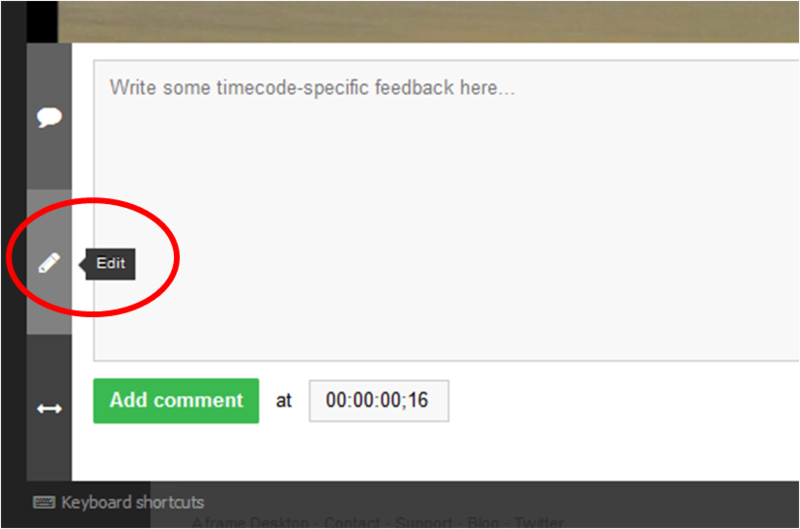 To rename the clip, click on its title, you can also amend the summary underneath. Click on &apos;Update&apos; and you&apos;ll see the clip title and summary update in your current playlist. The important thing to note here is that you&apos;re not changing the original filename as stored on our servers. This remains exactly as it was when you first uploaded the file, forever. Its possible to search against clip titles and summaries using the filter, and this information is fully exportable for the edit using our metadata export tools.